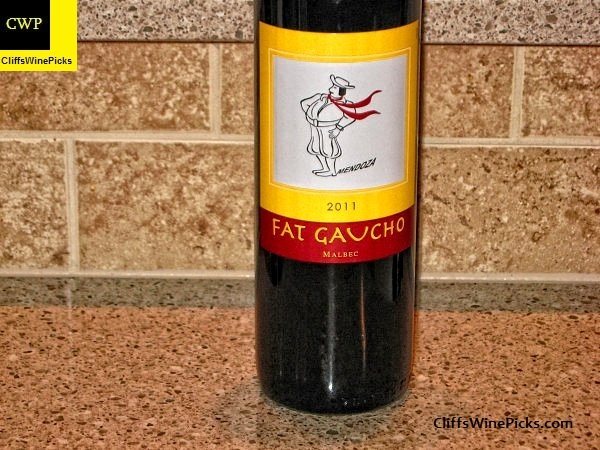 Fat Gaucho Wines, LLC was created by Carlos Candal, esq., an American Argentinean attorney based in New Haven, CT. His passion for wine and strong family ties to Argentina allowed him to experience the many amazing wines that Argentina has to offer. Carlos was inspired to share the tastes of Argentina and continue a family tradition of selling wines from Mendoza which dates back to the turn of the century when his great-grandfather Vincente Candal, a successful merchant who first discovered the exceptional wines from that region and sold them in Buenos Aires. 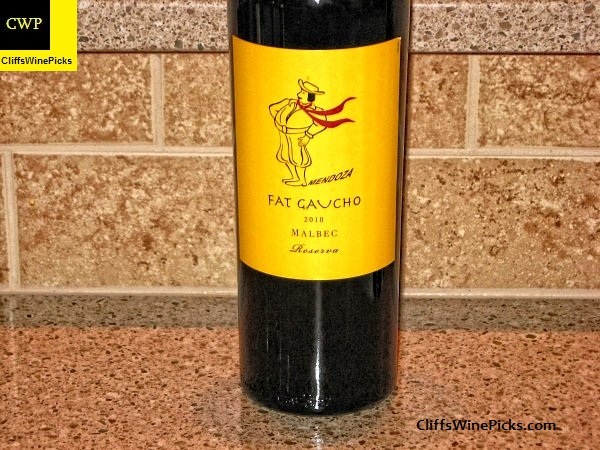 Specializing in wines from Argentina, Fat Gaucho has successfully located the region’s most enticing and full flavored wines at incredibly reasonable prices. The aim is to affordably unveil to wine consumers the tastes that make Argentina’s wines special and unique. 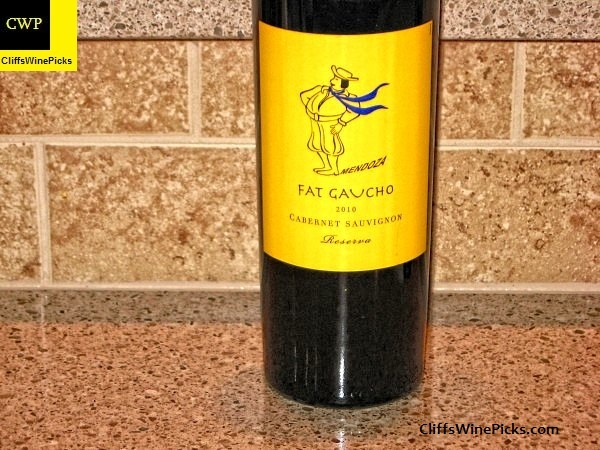 Fat Gaucho has an assorted collection of wines from Argentina and has included some reserves for the purpose of engaging wine consumers with a more refined palette. 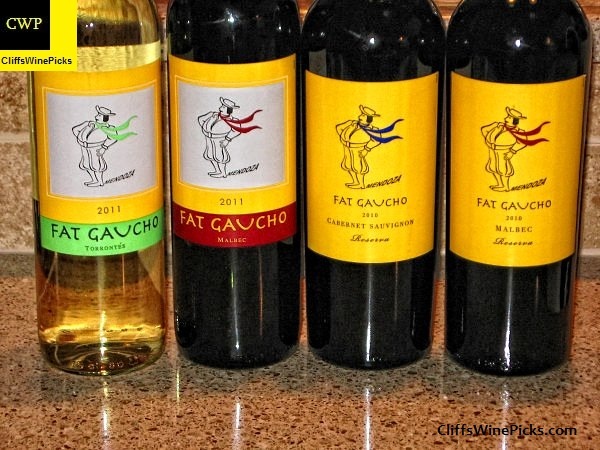 Taking care to select the flavors that allow any consumer to fully experience the aromas and zests that are the essence of Argentina, it is very clear why Fat Gaucho Wines represent the pride of The Pampas. The wines themselves are produced at one of Uco Valley’s most established and respected vineyards. Having been in operation for over 100 years, the vineyard is known for its reliability in producing superior wines as well as for infusing state-of-the-art technology into the traditional art of wine making. The vineyard rests at the foot of the Andes Mountains, making it the perfect terroir to obtain the high quality grapes, rich with tannins and robust aromas. Our Malbec Reserva and Cabernet Sauvignon Reserva are both aged in French and American Oak barrels, while our Torrontes originates in the Salta and La Rioja Regions where the best Torrontes grapes are grown. I’ve been a fan of Argentinean wines for several years. The Malbecs coming out of Argentina, at the top end, can challenge the best wines in the world. At the lower end of the spectrum, these can be great every day wines and with the low price points, they are an easy choice as a “party wine”. On the white side, the Torrontés grape is showing great promise, if the production can be ramped up with no loss of quality, it is sure to gain a foot hold in this country. Who doesn’t love a crisp, fresh smelling white wine on a warm, sunny day? This wine is 100% Torrontés from the Salta region in Argentina and was fermented in steel tanks. There was no Malolactic fermentation to preserve the crisp acidity. 20% of the wine was aged 3 months in acacia barrels. The final alcohol is 12.5%. The wine is a light yellow to gold color. The fresh and crisp smelling nose has apples, flinty minerals, lemon zest, pineapple, and honeysuckle and orange blossoms. This has light body, and crisp citrus driven acidity. On the palate the orchard fruit and lemon zest take center stage with some minerality coming in on the sidelines. The finish has nice length and closes with some mouthwatering lemony acidity. This would be a nice summer sipper on a warm day with or without a light meal. The tart acidity would allow this wine to pair nicely with a rich and creamy shrimp or chicken salad but it would also work nicely with some hot off the grill shrimp or scallops. This would be a wonderful aperitif on a warm sunny day on the deck or patio. This wine is 100% Malbec from the Uco Valley in Mendoza. 50% of the wine was aged in French and American oak (50% each) for 6 to 9 months. The final alcohol is 12.5%. The wine is a light to medium ruby red color. The inviting nose has raspberries, candied cherries, baking spices, smoke, and forest floor. This has medium body, very soft tannins, soft acidity, and a touch of residual sugar. The palate is full of sweet berries and cherries with just a touch of spice and earthiness. The finish is a bit short and closes on the sweet side. 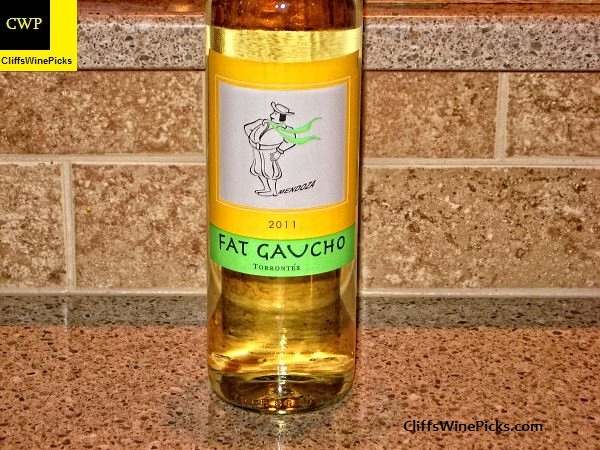 This would be a good party wine. This would be great with a party platter with mixed meat and cheese or on its own over good conversation. This is 100% Cabernet Sauvignon from the Uco Valley in Mendoza. 50% of the wine was aged in French and American oak (50% each) for 6 to 9 months. This is 13.5% alcohol. The wine is a medium ruby red color. The classic nose has cassis, cedar, dried herbs, warm baking spices, and a bit of forest floor. This has medium body, soft ripe tannins, and soft acidity, and a touch of residual sweetness. The palate has sweet berries, spice, and dried herbs. The finish has decent length and leaves a sweet impression. This would be a nice match with something hot off the grill like a sirloin steak or lamb chop sprinkled with some mixed, minced fresh herbs. This is 100% Malbec from the Uco Valley in Mendoza and was fermented in 10,000 liter tanks, with controlled temperature. 70% of the wine was aged in 70% French and 30% American oak for 12 months (30% new). The final alcohol content of the wine is 13.5%. The wine is a medium to dark ruby red color. The elegant nose has blackberries, melted licorice, baking spices, minerals, dark chocolate, smoke, and subtle earthiness. This has medium body, soft tannins, and decent acidity. The palate has nice earthy, crushed berries up front with spicy oak coming in on the back end. The finish has decent length with berries and spicy oak stealing the show. This leaves a lingering sweetness. This is another wine that would pair nicely with a casual dinner featuring something off the grill. The smoky elements and earthy elements will pair nicely with some beef or lamb.